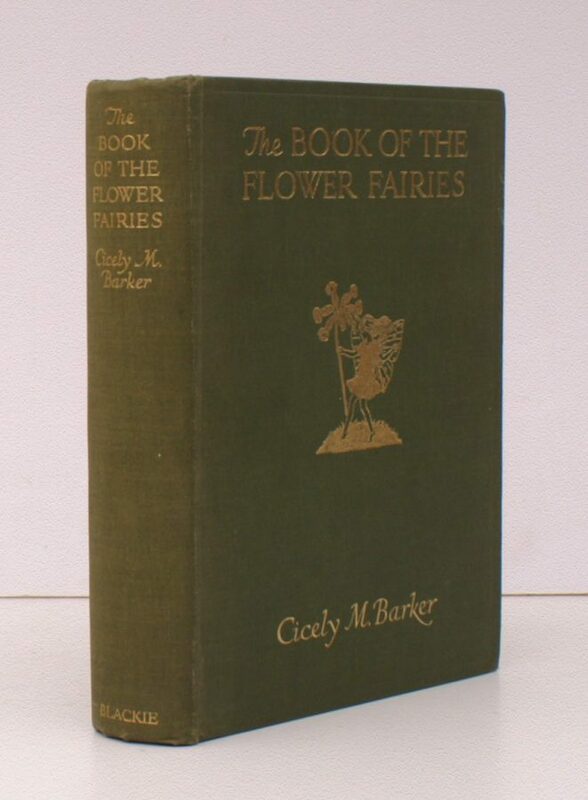 8vo., with 72 fine coloured plates and monochrome illustrations in the text, neat contemporary inscription on front free endpaper verso; original green cloth, upper board and backstrip blocked and lettered in gilt, green top, grey endpapers, a near fine copy. Collects Flower Fairies of the Spring, Summer and Autumn. A bright, fresh copy of this charming classic. SCARCE IN THIS CONDITION.